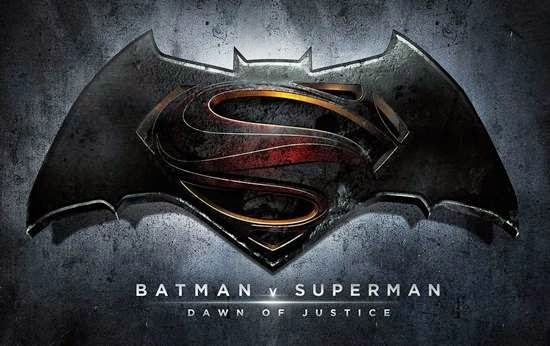 The Man of Steel sequel gets a name and the primary DC Comics hero characters are confirmed. There we have it, the official name of the Man of Steel sequel, which is now being called Batman V Superman: Dawn of Justice. Along with the name we have confirmed not the obvious, of a few classic characters in the cast, particularly those of Wonder Woman and Lex Luthor. Here's the movie link, but there's nothing but a HUGE version of the movie logo. No mention of any Nolan in the production line. Well, here's hoping! As I look over the comments in some of the social media, it is fascinating to see how folks are twerking out over the cast. Folks seem vocal about all the choices that the studio has made, from Affleck, Gadot and Eisenberg. I'm surprised no one is having a fart attack about the butler. On the other hand, hmm, who in the world could Holly Hunter be playing? Everyone is titling their articles as "rumor patrols" or what not, but seriously, until DC Entertainment announces it, they should be titling their blog posts "guessing patrols." The best guess is that Holly Hunter will be playing Dr. Leslie Thompkins, or a character like that. Thompkins is a doctor who is a friend of the Wayne family, knows Bruce's identity, runs an orphanage in Crime Alley, treats Bruce's wounds and is an ear for Bruce to consul with.